Burnley have won 2-1 today against Cardiff at the Cardiff Stadium and now is your opportunity to choose who you thought was our man of the match. 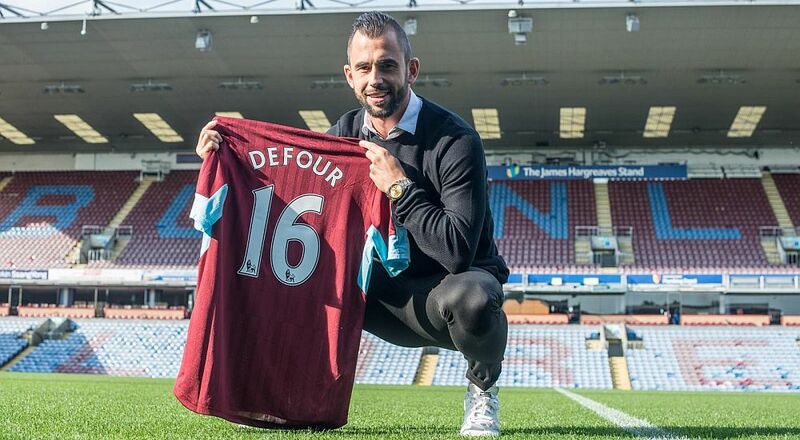 The winner in last Tuesday’s disappointing League Cup defeat at Burton was, not surprisingly, Steven Defour on his return to first team action for the first time since January, but who will be your choice this time? Voting us underway and the poll can be found below and, if viewing the desktop version of the site, on every page below the monthly archive links. The poll will close at midnight on Wednesday. The top four will win points towards the Up the Clarets Player of the Year, as will the top four in the message board player ratings. Who was man of the match in the 2-1 win at Cardiff?